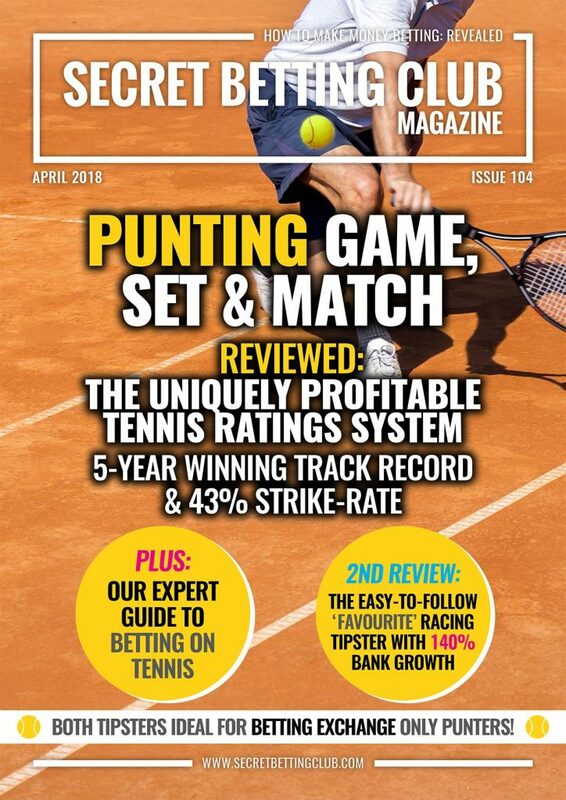 …Then chances are they would have put this service together! 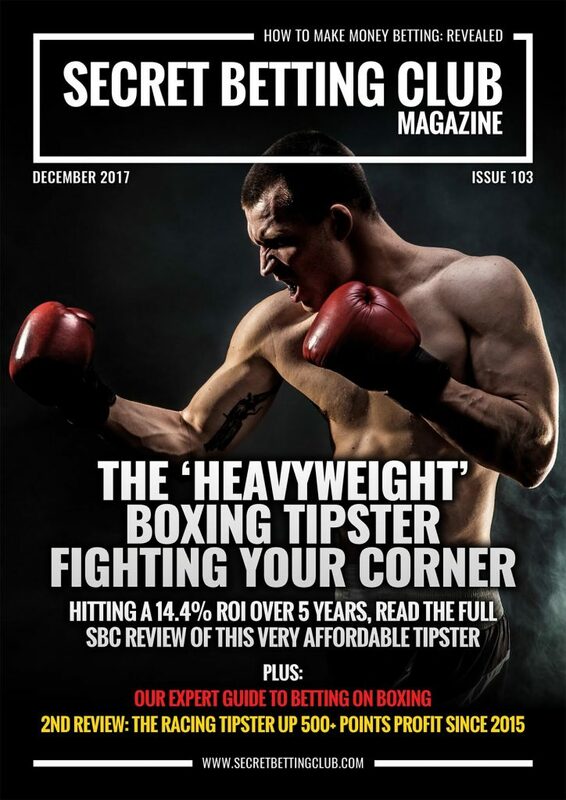 Reviewed in detail in the freshly published 2nd part of the 2018 SBC Best Tipster Guide, we are describing it as one of ‘the very best tipping services we have ever monitored‘. 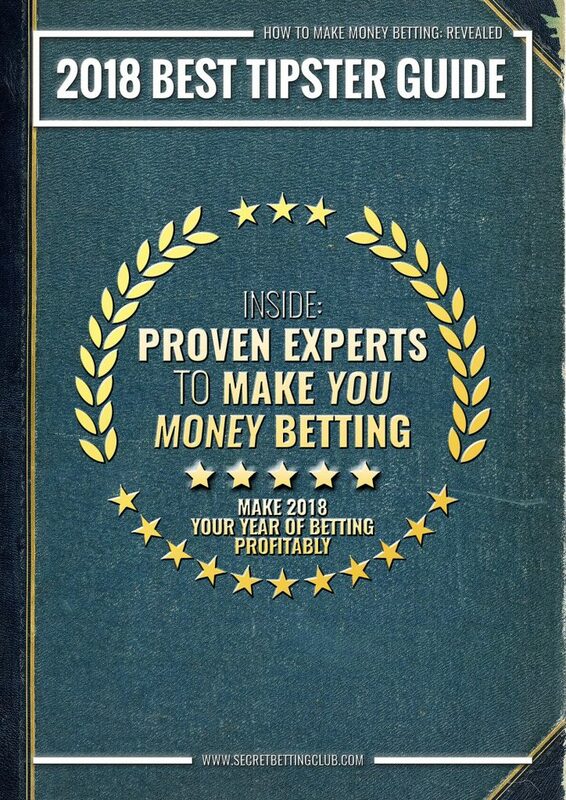 Best of all – it’s a must-read especially ahead of Cheltenham next week, as the the tipster in question focuses solely on National Hunt racing and has made a 35.1% Return on Investment over 1305 bets since 2012. 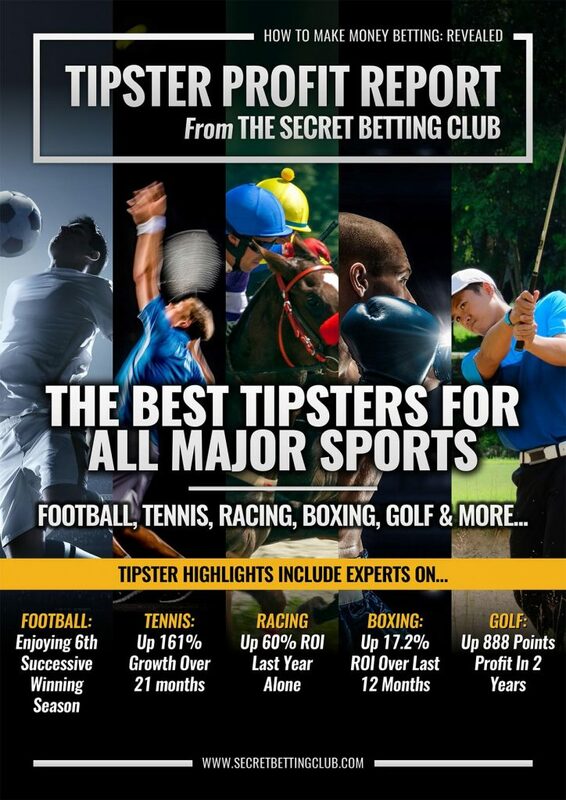 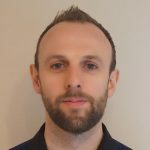 This current NH season alone he has made a mind-blowing 70.3% ROI from the first 115 bets advised, thanks to a regular pattern of big priced winners in recent months. 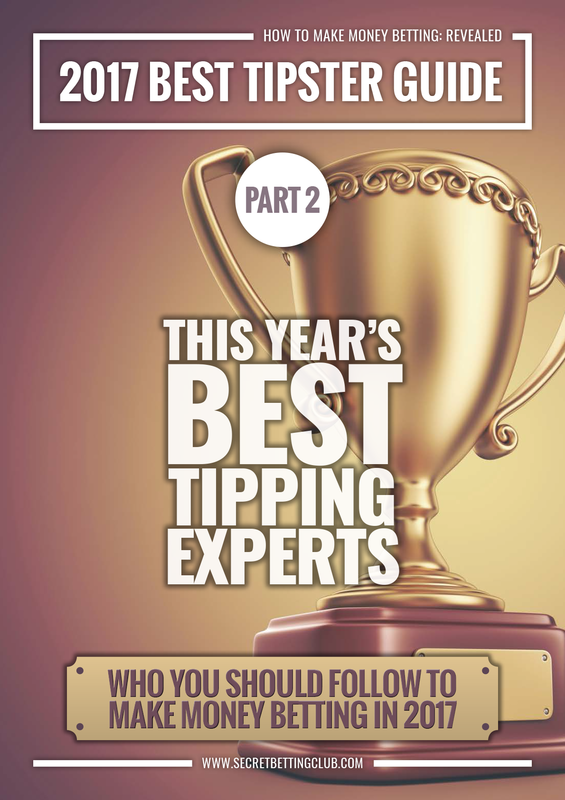 All tips come with detailed explanation as to their selection.